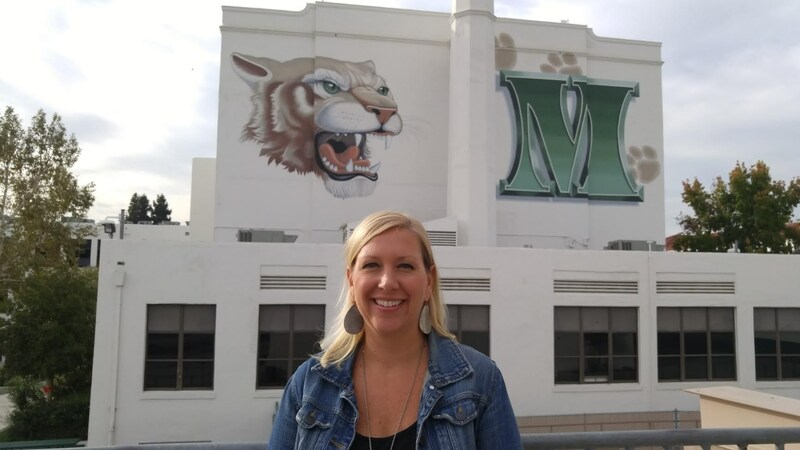 Bio: I am starting my 12th year at Monrovia High School and I absolutely love counseling and the amazing students I serve on a daily basis. I was born and raised locally in Temple City and graduated from Alverno High School in 1994. I moved on to UC Irvine to obtain my Bachelor's Degree in Psychology. After spending several years working in the mental health field, I attended Point Loma Nazarene University receiving my Master's Degree in Education with an emphasis in Counseling and Guidance. I have been married to my amazing husband, Javier, for 14 years and we recently gave birth to our first child, Lucas Sequoia. We love the outdoors, camping, and hiking and we love to quote movie lines. Bio: I am beginning my 21st year working in Monrovia Unified School District. 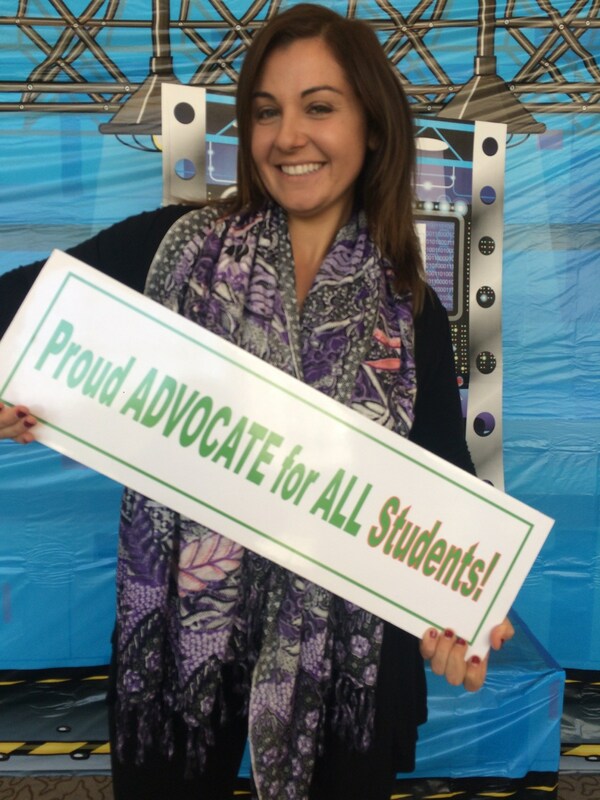 I was a teacher at Bradoaks for 5 years and have spent the last 16 years as a counselor at Monrovia High School. I had an amazing opportunity to fill in as an interim assistant principal at Clifton Middle School during the 2015-2016 school year. I am a graduate of both Clifton Middle School and Monrovia High School and feel honored to serve our students, families and the community. I attended Cal Poly Pomona in the Animal Science Veterinary program and transferred to San Jose State earning my Environmental Science Bachelor's Degree. I went on to earn two Masters Degrees, one in Counseling and one in Administration from Point Loma University. In my free time, I enjoy spending time with my friends and family, traveling, relaxing at the beach, riding motorcycles and doing anything artistically inspired ranging from listening to live music to making jewelry. Bio: Hello Wildcats! I am excited to be returning to Monrovia High School for my second year and beginning my 20th year as a counselor. 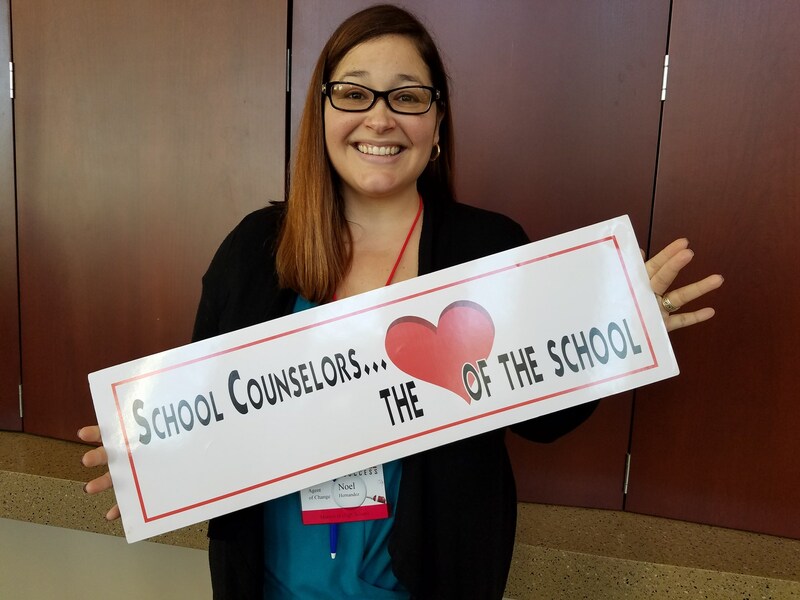 I have worked as a counselor throughout California in San Francisco, West Hollywood, Culver City, Burbank and am SO HAPPY to be working close to home in Monrovia!​ I am a graduate of San Marino High School and earned my Bachelor's Degree in Sociology from Loyola Marymount University. I later went on to earn my Masters in Counseling Psychology in the School of Education at the University of San Francisco. In my free time, I love spending my days with my husband and our two daughters - on the football field or poolside. Ms. Putirka's Bio: I am from Glendora and Clovis, California. I earned my Bachelor's in Economics from California State University, Chico. In my undergraduate program, I worked with non-profits and ethnically and socioeconomically diverse populations which inspired me to obtain a Masters in Educational Counseling at the University of La Verne. I have worked in Education since 2009 in various capacities such as basketball coach, substitute teacher, tutor, and counselor. 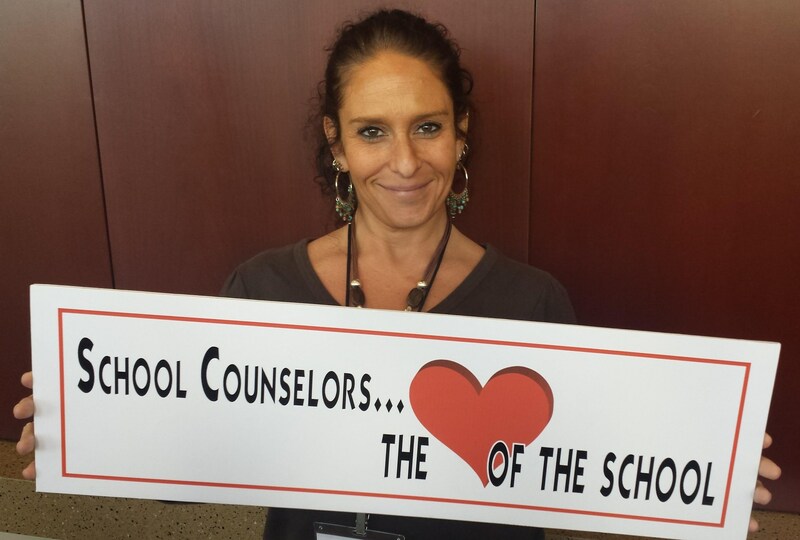 I started my counseling career as an interim school counselor at Monrovia High School for the 2016 spring semester and took a school counselor position at Mayflower Elementary the following 2016-17 school year. It has been a pleasure to work with siblings and families of my former and current high school students. I am excited to return to the high school and continue to watch our students succeed and grow! In my free time, I enjoy going to the beach, hiking in the mountains, attending concerts, and being physically active.